Camp for €12,- a night at Parque Mun. de Camp. de Penacova in low season with CampingCard ACSI. Parque Mun. de Camp. 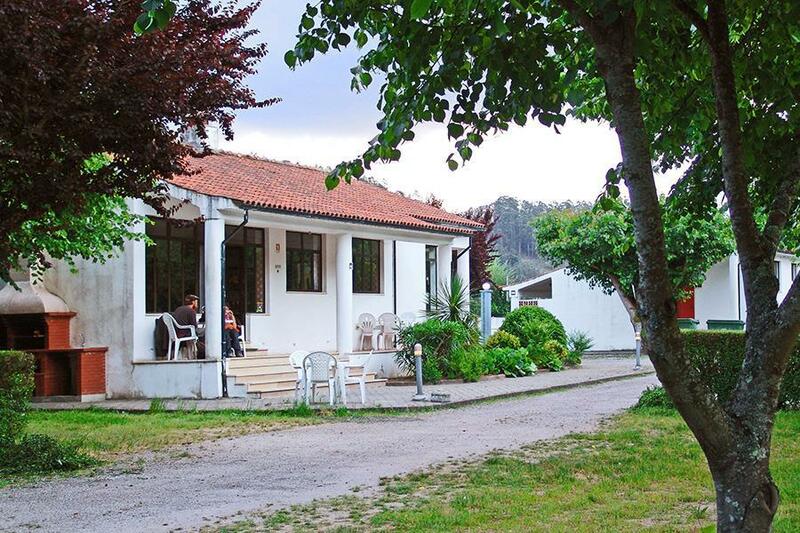 de Penacova, located in Vila Nova (Coimbra), is a campsite with 30 touring pitches. With your CampingCard ACSI you can camp on one of the pitches during the following periods: 01-04-2019 - 14-07-2019 and 01-09-2019 - 31-10-2019. At this campsite you can not only use your CampingCard ACSI for inexpensive camping, you can also use your ACSI Club ID (as an alternative ID). A basic campsite next to the 'Mondego' river which is full of fish. Ideal for visiting the city of Coimbra, and lots of cycling and hiking routes starting 1½ km from the campsite. During the day there is some noise from the road on the other side of the river. Once again used this site as a stopover. Disappointed that there has been no improvements in the bathroom facilities. Fortunately it\'s very quiet so no queue for the single sit down WC. Fortunately separate male and female toilets and not as in France where male and female have to share. Would you like to book Parque Mun. de Camp. de Penacova or request more information? You can do both using the information below. On IP3 towards Coimbra. Exit 12 Penecova. Leave IP3 to N2 towards Vila Nova. Campsite is well signposted and by the river. CampingCard ACSI will send your information request to "Parque Mun. de Camp. de Penacova".